In honor of prom season rolling around once again, we take a look at the OTT outfits some of Hollywood’s rising stars are wearing to their very own prom nights. 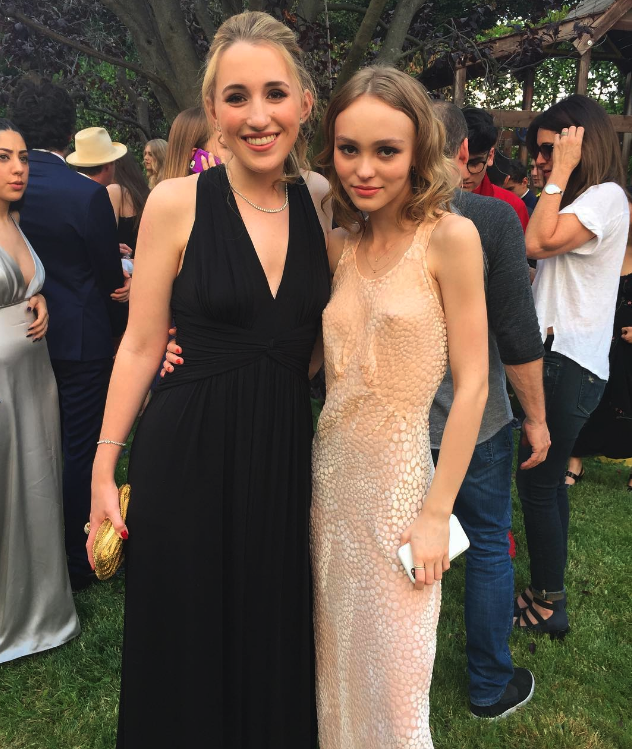 The daughter of Johnny Depp and Vanessa Varadis stepped out at her senior prom last week in a stunning peach column gown looking every bit the budding supermodel. She accessorized with neutral hair and makeup and her iPhone – she is 16 after all. 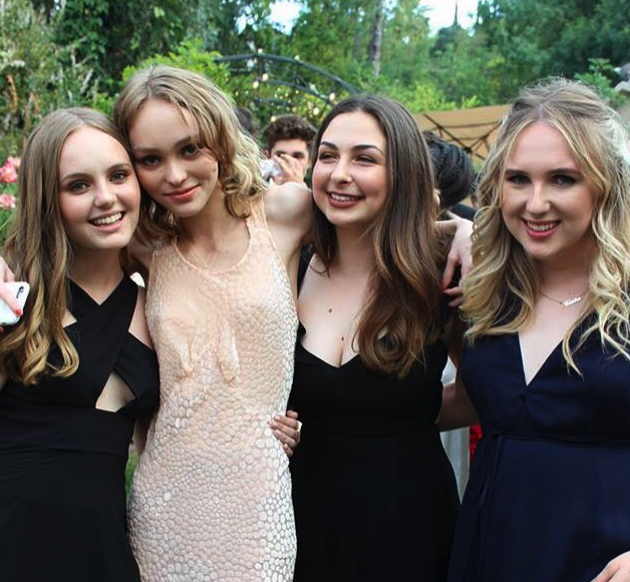 The Modern Family star looked grown up and drop dead gorgeous as she attended her high school prom this year. She stunned in a form fitting black gown that accentuated her amazing figure and was topped off with fiery red hair. 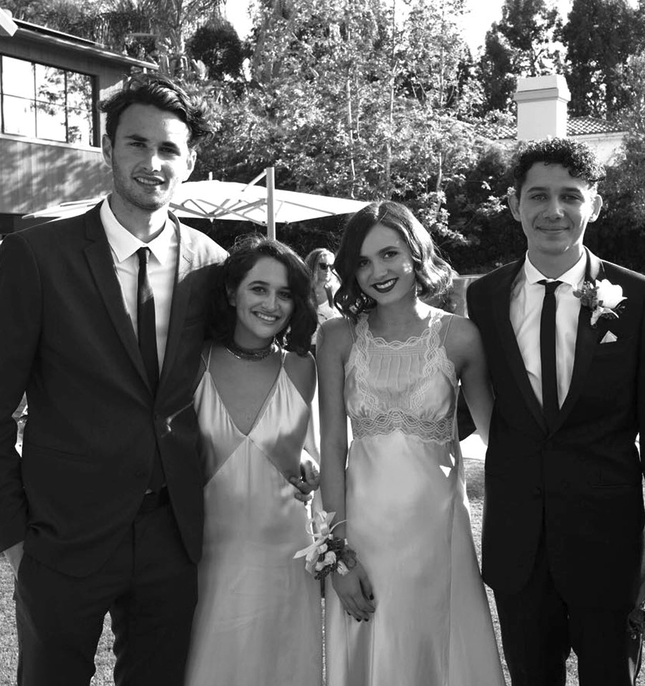 The daughter of comedy king Judd Apatow wore a beautiful vintage style silk and lace gown to her senior prom and accessorized with a dark lip and wavy bob. We can’t believe it’s been nearly 10 years since she starred in Knocked Up! The daughter of late music legend Michael Jackson dyed her cropped pixie cut hair do to match her dates prom dress. She rocked a suit and tie to her high school prom and probably looked better in it than any of the boys in attendance. We’re guessing that you also wore a custom Zuhair Murad dress with Tiffany & Co jewels to your prom. No? Well, Elle Fanning did and she looked like the belle of the ball. She flew her ball date out to Cannes on the night because she couldn’t be at the real prom. The son of Will and Jada Pinkett Smith made the somewhat controversial decision to wear a dress to prom. He attended his date Amandla Stenbergs senior prom in a monochrome shift dress, blazer and sneakers and accesorised with a pair of fingerless gloves. Interesting. Sometimes money and connections aren’t any better than a $60 dress from Missguided. The little sister of fashion icon Kate Moss wore a white off the shoulder dress from the online retailer to her senior prom and looked pretty amazing.